Over the past three months, charity ambassadors have used their ideas to try to help villagers shake off poverty. 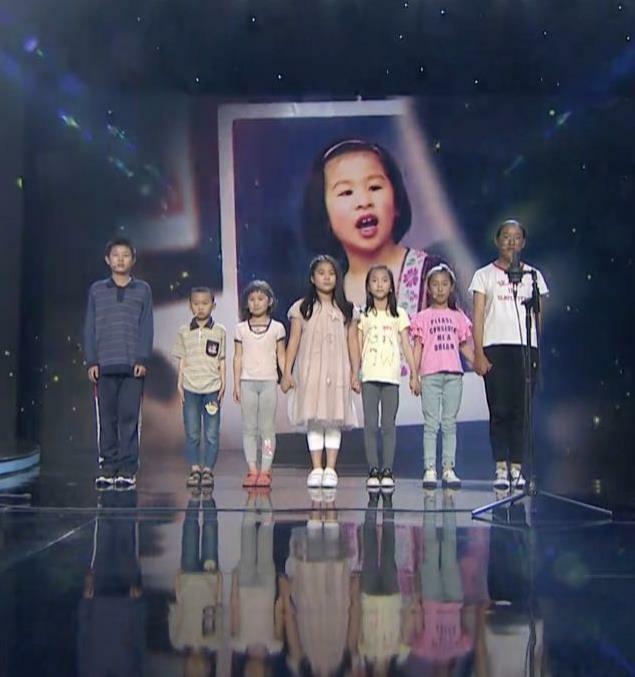 Children sing the song "Firefly" together. The charity TV program “We Are in Action” will conclude with a charity auction when the final episode airs on Dragon TV tonight at 10pm. 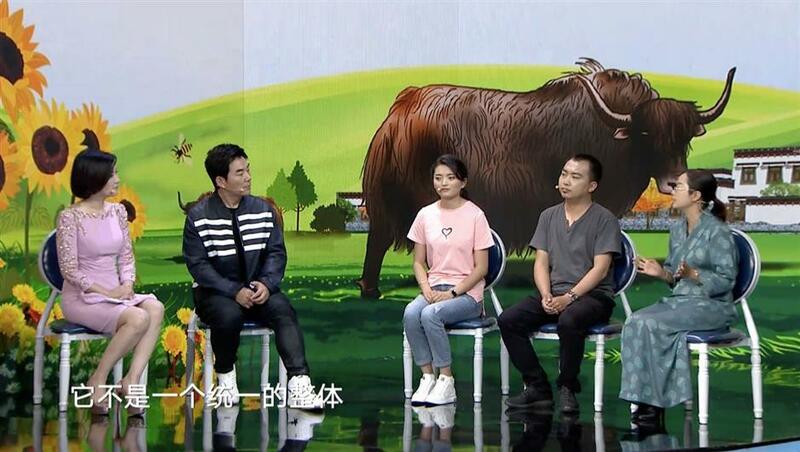 Over the past three months, charity ambassadors on the show, including TV hostess Chen Rong and Taiwan singer Richie Jen, traveled to six poverty-stricken villages around the country. They used their ideas to try to help local people shake off poverty. Representatives of the villages will be invited to the final episode to talk about the tremendous changes and new business opportunities there. A charity auction of the delicacies and products of the villages will also be held. All proceeds will be used to buy stationery items for the children in the villages. Representatives of the villages talk about the tremendous changes and new business opportunities there.